It reveals a bright and lemony colour with greenish hues. 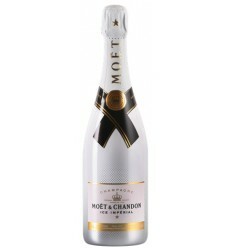 It has a fresh fragrance of citrus and tropical fruit. In the mouth balanced and fresh. Finishes elegant. From the vines planted at the Eugénio de Almeida Foundation the grapes after the harvest were selected, cooled and lightly pressed. Fermentation occurred in stainless steel tanks at controlled temperature of 16ºC. The wine matured in stainless steel vats for 10 months, was stabilized in the cold before bottling. Store at a temperature of 18 ° C. Serve at a temperature between 10ºC and 12ºC. Conceito Alvarinho is a white wine from Vinho Verde Region. It has a citrus colour with delicate greenish reflections. Reveals several fragrances of white flowers and citric fruits as lemons and limes well integrated into its fresh mineral character. Quanta Terra Grande Reserva is a white wine from the Douro region which presents great aromatic range and great complexity. 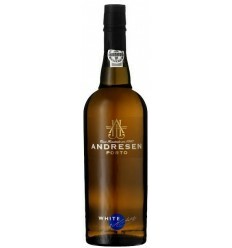 From intense aromatic notes to white bark fruits, it features floral perfumes, nuances of moist rock, graphite and metal. 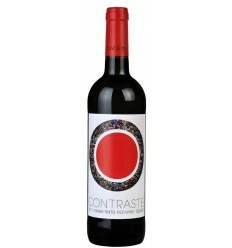 It is a wine full of mineral expressoes, very balanced acidity and nuances of extraordinary wood. 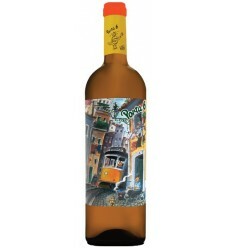 Casal de Ventozela Avesso is an intense and complex white wine from the Vinho Verde region, with intense notes of citrus fruits such as orange, peach and almond fragrances. It has a dry, mineral character and finishes in a very balanced acidity. 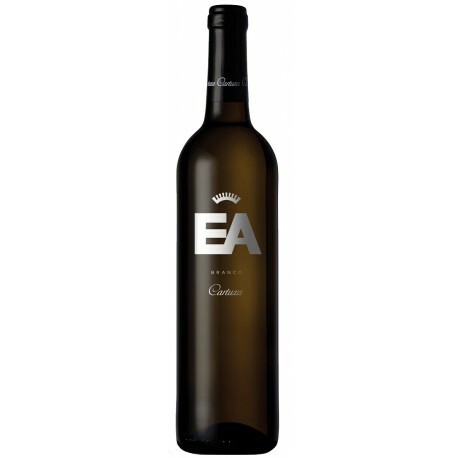 Quinta da Escusa Harvest is an aromatic and elegant white wine from the Tejo region. Dominated by aromas of stone fruit, there are also suggestions of ripe citrus fruits such as grapefruit and mandarin orange, notes of tropical fruits and a touch of lemon balm herb. In the mouth, it is fresh with a very well poised acidity. Aliás Bairrada, it is an extremely complex white wine from the region of Bairrada. It is dominated by mineral scents such as graphite, granitic stone, gunpowder and earth, along with white fruit aromas and some citrus fruits. 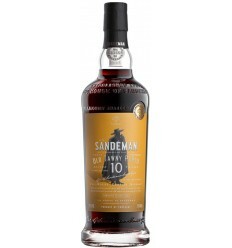 It reveals a fantastic volume and structure interwoven in subtle wood aromas and a great acidity. Citrus colour, very light. 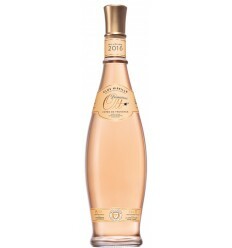 Citrus aroma, notes full of minerality and depth in its freshness. Floral notes of jasmine flowers. In the mouth shows a great intensity having a lingering long finish.